The 22nd edition of the Poetry Africa Festival, a literary event that includes recitals, talks, seminars and workshops, will be held in Durban (South Africa) from 15th to 20th October. 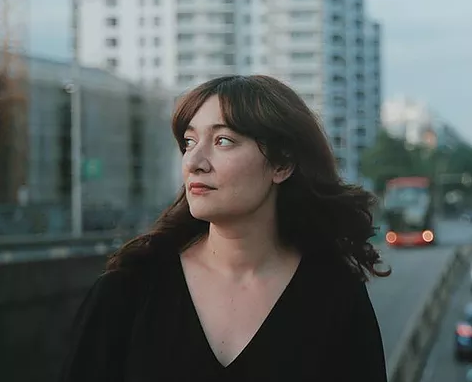 The Catalan poet Míriam Cano will be taking part in four events accompanied by authors from all over the world. The author’s presence at the festival is the result of the visit that international programmers made to the Barcelona Poesia festival, in collaboration with the IRL. In May of this year, five literary festival professionals, including Siphindile Hlongwa, director of the Poetry Africa Festival, were able to discover at first hand the latest trends in contemporary Catalan poetry. It was there that Hlongwa got to know the work of Míriam Cano, who has been invited to take part in the festival. The purpose of these international publishers’ and programmers’ missions that the IRL organizes regularly is to promote Catalan literature abroad, but at the same time they help to create a network of literary agents all over the world, which makes it possible for new initiatives to materialize. 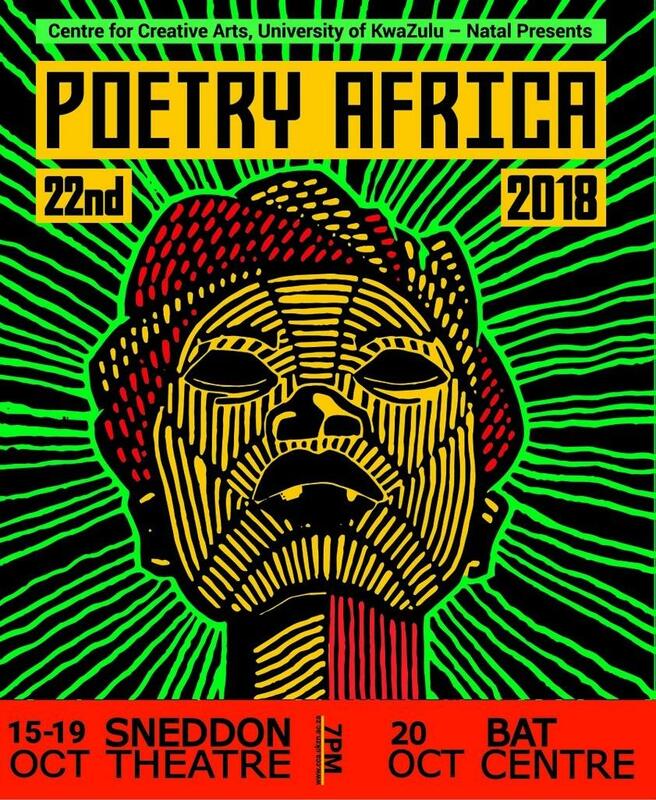 The aim of the 22nd edition of the Poetry Africa Festival is to promote new voices in international poetry, placing special emphasis on female writers. The programme includes gender debates, shows, poetry readings and presentations of new works of literature, with a total of 21 authors from around the world. Míriam Cano, winner of the 2012 Martí Dot poetry prize, will be taking part in four events during the festival. On Monday, 15th October, from 7 to 10 pm, the Catalan author will take part in the opening ceremony at the Elizabeth Sneddon Theatre, where all the invited poets will be introduced, such as the American Daniel B. Summerhill, the Ukrainian Myroslav Laiuk, the Belgian Philip Meersman, the Palestinian Rafeef Ziadah and the Botswanan T. J. Dema. Cano’s second engagement will be the following day at 3.30 pm, in a poetry exchange at the Alliance Française. The poet will be sharing a table with Vuyelwa Maluleke and Sandile Ngidi, from South Africa. On 18th October at 7 pm, there will be a poetry recital accompanied by the performance of the singer Mandisa Cebekhulu. At the Elizabeth Sneddon Theatre, Míriam Cano will be accompanied by poets Mbali Malimela, Emmah Mabye, Tanya Evanson, Lebo Mashile and Rafeef Ziadah. Finally, the Catalan poet will be taking part in the closing ceremony at the Sipho Gumede Hall BAT Centre at 7 pm. The musical group The Muffinz will get the poetry event underway, with the 21 invited authors in attendance. Míriam Cano (Molins de Rei, 1982) has a degree in Humanities. In 2013 she was presented with the 2012 Martí Dot Poetry Prize for Buntsandstein (Viena Edicions), her first book. She contributes regularly as a cultural writer and a literary and music critic to various media outlets, such as Nació digital, Catorze. Cultura viva, Gent normal and Poetari, and she is in charge of the section La tauleta de nit on the Icat.cat programme Els experts. Her latest book is Ancoratge (Edicions Terrícola, 2016).